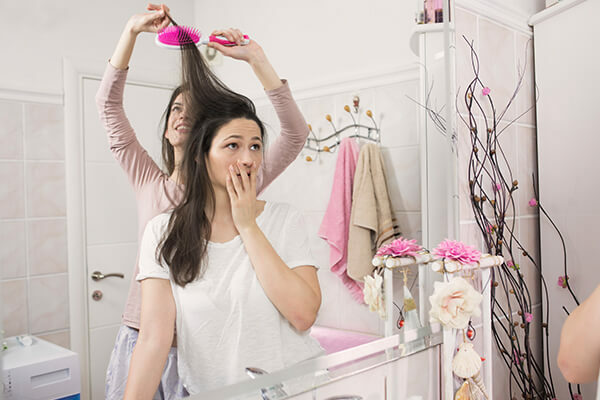 Are you making these mistakes while brushing your hair? Almost every piece of age old cinema has that one scene, where the lovely lady combs the lustrous strands falling behind her shoulders—hair, being symbolic of beauty and health in almost all cultures and literature. 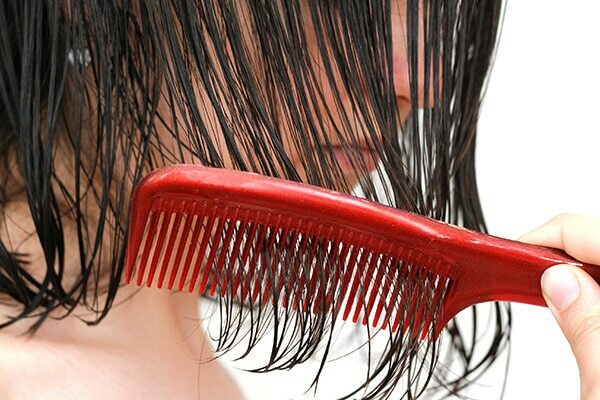 When your hair is knotted, brushing it is like a wrestling match; the resistance from your hair and the sharp pain while combing through the knots are the biggest warning signs that you’re doing it wrong. The right way to brush your hair? Separate your hair in horizontal sections, use the right hair brush, start from below and gently work each layer till you reach the top layer. This avoids breakage and weakening of the hair. We often tend to ignore the scalp while brushing the strands. Hair begins at the root, and healthy hair growth requires adequate circulation of blood. When you brush your hair from the scalp, you provide it with the stimulation required for circulation and hence, hair growth. 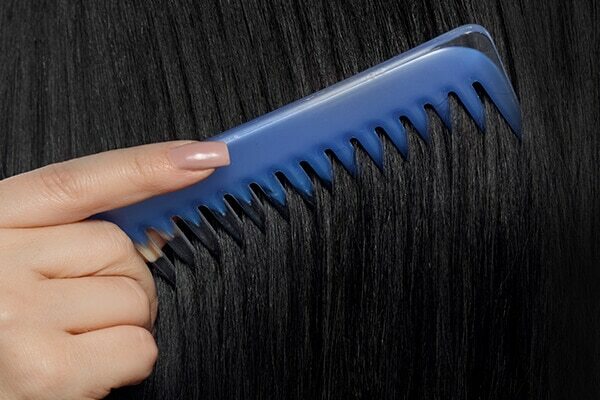 Most often, we use a paddle brush to detangle hair, which can cause more breakage and damage to knotted hair. Using a wide toothed comb is ideal for detangling. 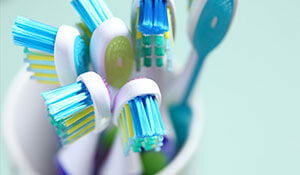 If you have dry hair or frizzy hair, avoid brushing your hair directly. Use a serum or even better, a shampoo that’s meant for your hair type. 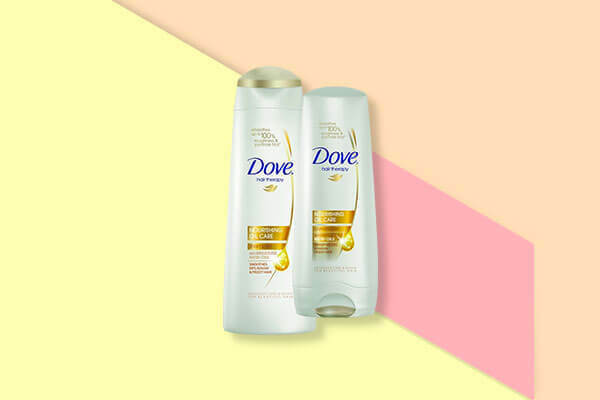 We love the Dove Nourishing Oil Care Shampoo and Conditioner. Created with a blend of weightless Vita Oils, this range helps tackle rough hair and controls frizz. This will prevent breakage of hair due to dryness.